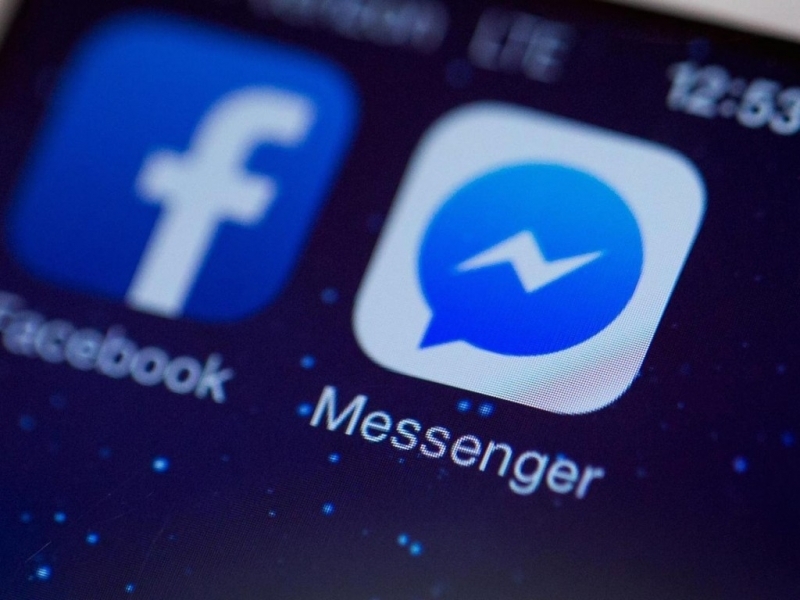 Facebook’s incredibly popular Messenger service will introduce ads inside the platform sometime within next few months, according to a report from TechCrunch. A document obtained by the site says that businesses will be able to send advertisements as messages, but only to those users who have already initiated a conversation. The document, which TechCrunch says it acquired from a “verified source” that it is keeping anonymous, also revealed that Facebook has introduced a personalized URL short link for companies to share that, when clicked, will open a chat thread with the business. As TechCrunch points out, this short link is essentially the next generation version of a customer support number. It uses the format fb.com/msg/ followed by the Facebook username of the page, like fb.com/msg/TechSpot. Brands will be able to share their personalized short links as a quick way for consumers to get in touch with a customer service agent. And once someone contacts a business on Messenger, they’ll start receiving ads from the company. The exact nature of the ads is still unclear, although it’s been suggested that they could be used to inform people of upcoming sales and product launches, and possibly use videos or GIFs to promote items. Firms may even contact Messenger users to inform them that a product they previously showed an interest in has been reduced. If the report proves to be accurate, it appears that you’ll be unable to opt out of receiving ads from companies you make contact with, which could stop people from messaging them at all. It is possible, however, that users may be able to ask firms to stop sending them ads, much like unsubscribing from an email marketing list. Facebook has talked about increasing Messenger’s use as a B2C platform in the past, so it looks as if this feature really will be implemented, but there’s always the chance that Facebook may alter some elements if the public response is overwhelmingly negative. We’ll no doubt learn more at F8, the company's annual global developer conference, in April.